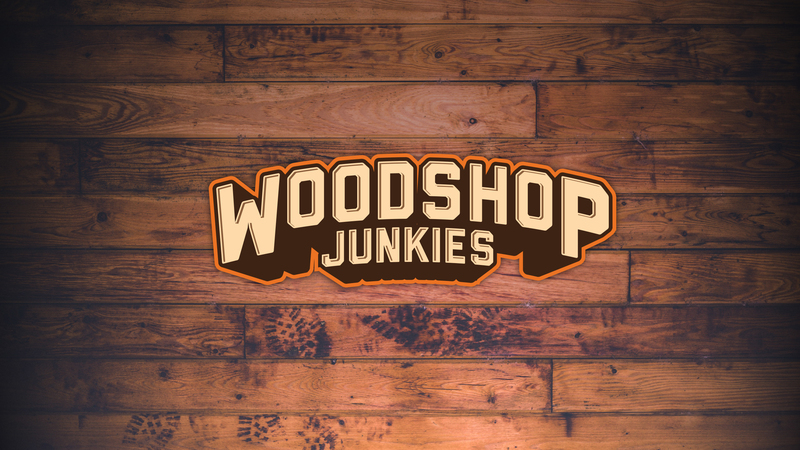 This is the official Woodshop Junkies merch store. Woodshop Junkies is an up and coming woodwork channel with the greatest all-in-one work bench ever! Show your support and love for the channel by sporting one (ore two :D) of our wood inspred T's.